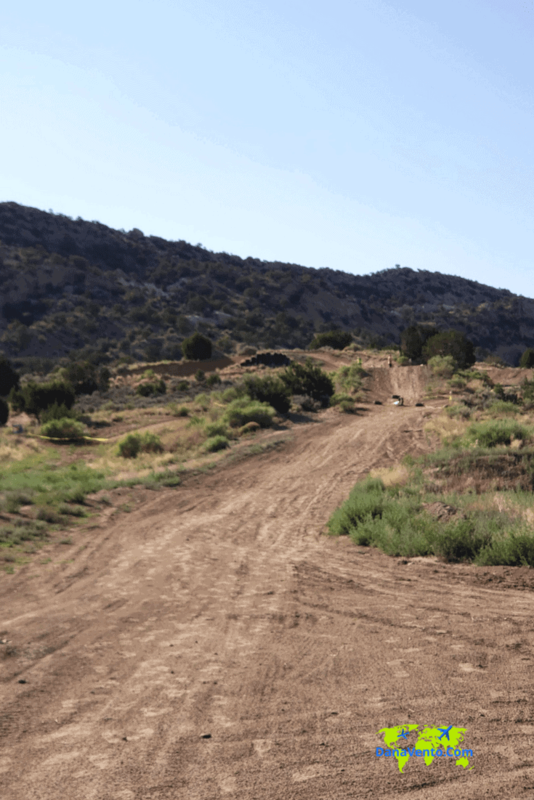 3 Jeep Friendly Destinations in Gallup, New Mexico - Get Muddy! Fun and adventure abound in Gallup, New Mexico. There’s something for everyone. If you are at all familiar with the area, you know that a lot of outdoor adventures happen in Gallup. What’s best are the locations you can travel to enjoy the fun. To say that some of the roads are dirt-covered is, to put it mildly. Often the roads are a wet mess too because of recent storms. One thing is for certain, the terrain changes around each turn, from dirt to mud, to hills, to flat plains, you just never know what’s next. 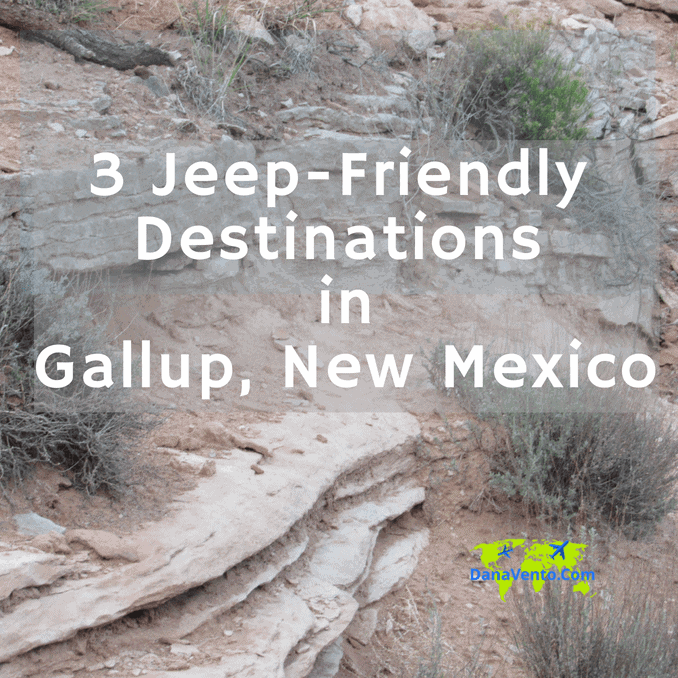 Here are 3 Jeep Friendly destinations in Gallup, New Mexico, to indulge in, and play outdoors for every genre! Lavishly live travel out loud and experience Gallup Real True! Gallup is about getting outside, enjoying it, and then getting back in your Jeep and driving home. If you think you will not get dirty, muddy or stinky you are kidding yourself. Trust me on this. Whatever path you choose, whatever outdoor activity you choose, be assured that some Gallup dirt is coming back in the vehicle with you and on you! Now, what’s the best way to blow that stank off of you? Fresh air, open rides, etc. Jeep has you covered. 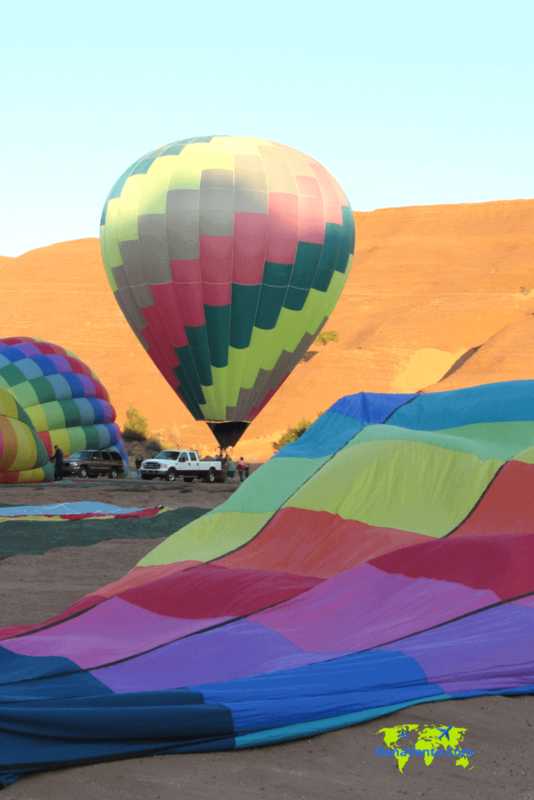 Here are a few of our favorite Gallup adventures. Get muddy, get dirty then you are experiencing Gallup Real True baby! Today’s post is sponsored! 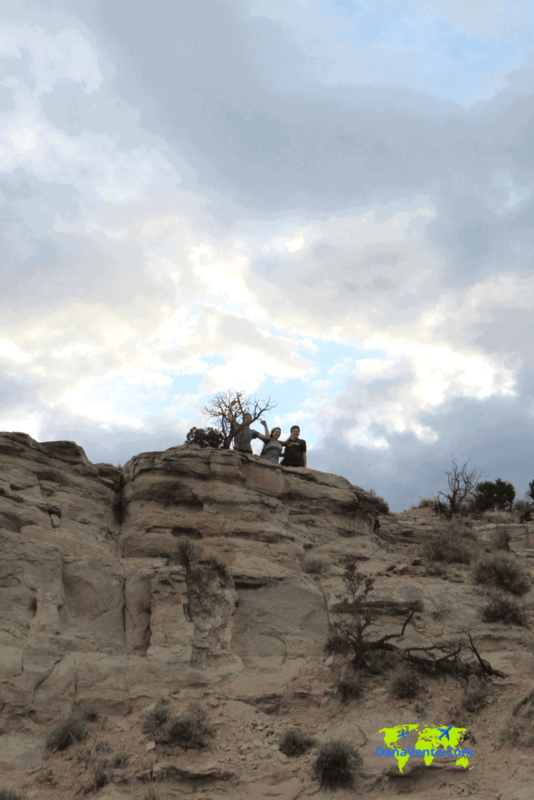 Hiking is a free activity and there’s lots of it available in Gallup. If you know where to go, you are assured beautiful sunsets and sunrises. Truly the gift of being able to see so far and so wide is one you will experience at the top of the canyon peaks. Make sure to bring your camera and of course the getting there is the challenge. Your Jeep will power through the soft, and sandy base in the canyon, without spinning out of control. There’s a lot of parking to get to Pyramid Trail, but it is sloppy, especially if it has rained. A Jeep is your best friend! Your morning starts a bit cool, so you are sure to keep your top on the Jeep. As the day progresses, as you chase your team across the skies and canyons, you will take the top off to enjoy the beautiful gift of a day. Sunshine abounds, blue skies and fun everywhere. Breathe in deep and enjoy nature at its best. Untouched, quiet in the early morning hours and pristine all waiting for you in Gallup, New Mexico. Here’s the ultimate in Gallup adventures. 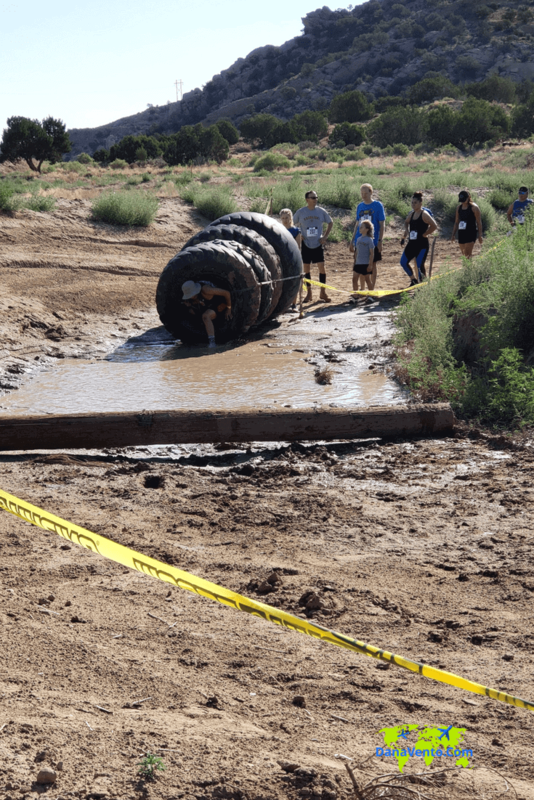 Yes, it is a 5k Adventure Mud Race that begins the moment you enter the OHV park. Look at the terrain. Imagine this right after a rainstorm! Dirt and fun are the names of this challenge. Now, you will be racing through mud, puddles, tires, rope courses, hills, ‘cardiac hill’, and more. What you want to know is the resulting dirt and mud will come home with you, there’s nowhere to change. Jeep is the perfect vehicle to take on your mud challenge.